Childish Gambino - because the internet: Let's get this out of the way - it's not Camp. Camp was a revelation in part because it felt a lot different from his earlier mixtapes and felt like a cohesive unit. 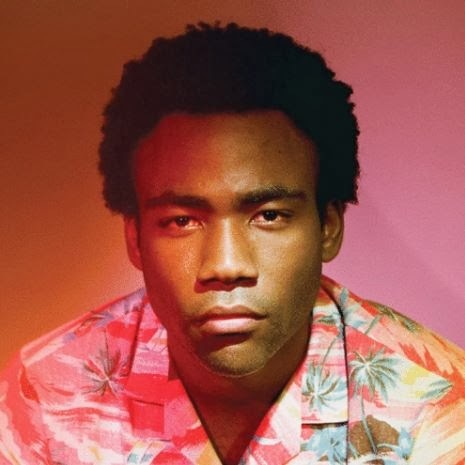 because the internet is certainly cohesive, and reflects the clear struggles that Glover has publicly struggled with in terms of fame and such. In the Year of Yeezus and a new Jay-Z and the rise of the A$AP mob, this feels like it's struggling to fit in, and it's interesting enough to not be boring, but, honestly, kind of boring enough to not be great. I'm far from done with this album, but it's...different. If you're expecting Camp, you're not going to get it. 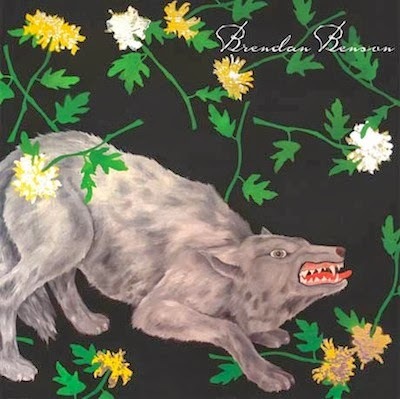 Brendan Benson - You Were Right: I was probably a fan of Brendan Benson before I was a fan of Jack White, which I believe is the opposite action for most. I loved his last album, a more folksy, country-rock styled record, but You Were Right drives us back into the more anthemic, orchestral power pop that we've come to expect from songs like "The Pledge" from a few years back. This is a good album, but it feels a lot longer than its 45 minute runtime, which is not typically a good thing. Overall, we're a long ways away from Lapalco, but you might be okay with that.